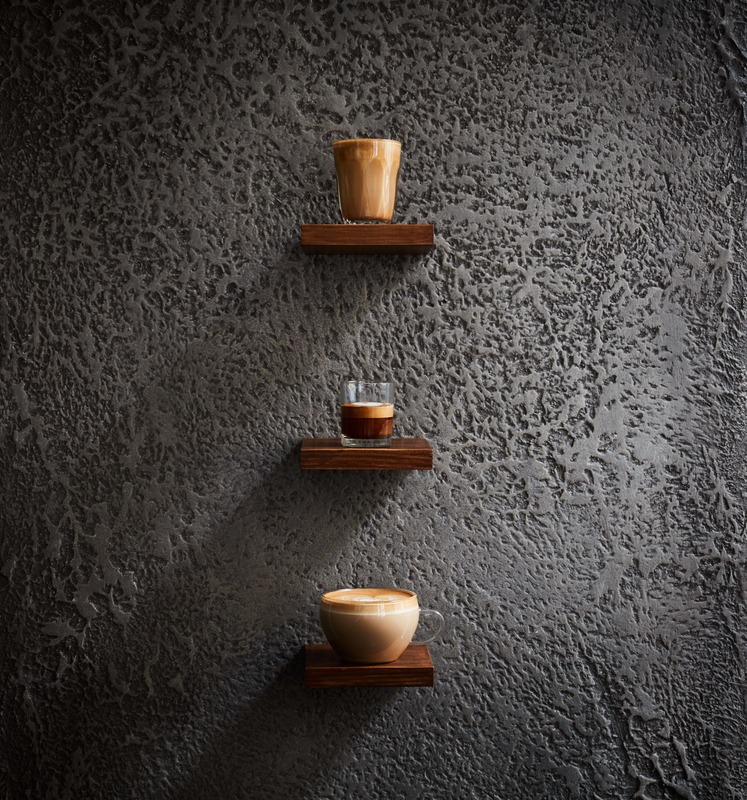 It’s a commonly-held belief that the higher the altitude of the coffee, the better the quality. Indeed, some countries such as Honduras and El Salvador grade their coffee according to the altitude at which it was grown, with the status of the crop rising with height. 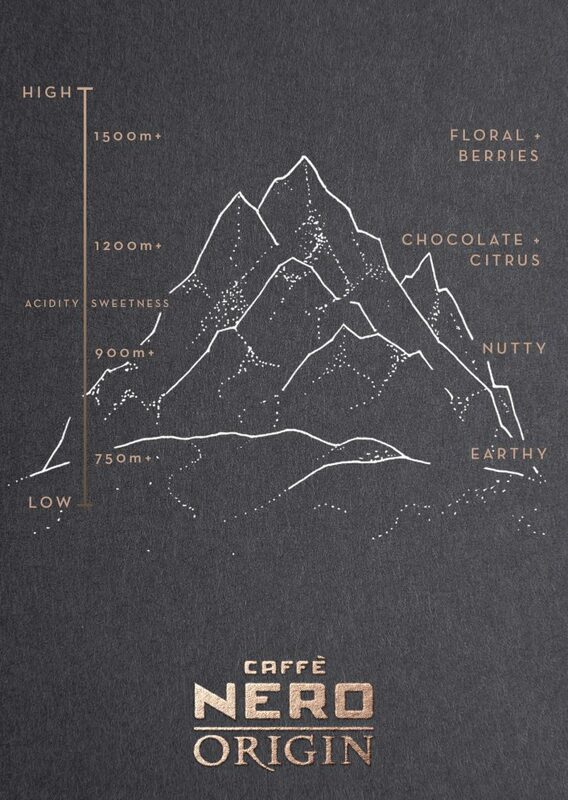 This is because, generally speaking, coffee grown at very high altitude (1,500 metres, or 5,000 feet above sea level) is associated with the most prized flavours: florals, stone fruits, high acidity, even spiciness. 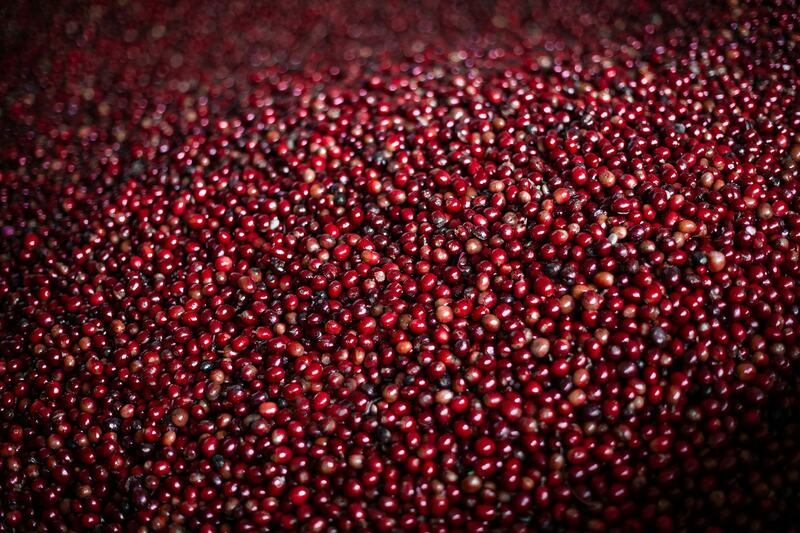 Think coffees from Ethiopia, Kenya, and Colombia. A bit further down (1,200m, or 4,000ft) notes of nut and chocolate appear, and fruity flavours that are linked to acidity tend to diminish. The majority of coffee from Brazil is grown in this altitude range, for example. Low altitude coffees (below 900m, or 3,000ft), tend to taste earthy and dull and are best avoided. At high altitude, temperatures are lower, and it is this cooler environment which is the key to growing great-tasting coffee. The many varieties of Arabica coffee plants grow between average temperatures of 16-23 degrees Celsius. Within that range, the lower the temperature, the better the chance of flavourful coffee. 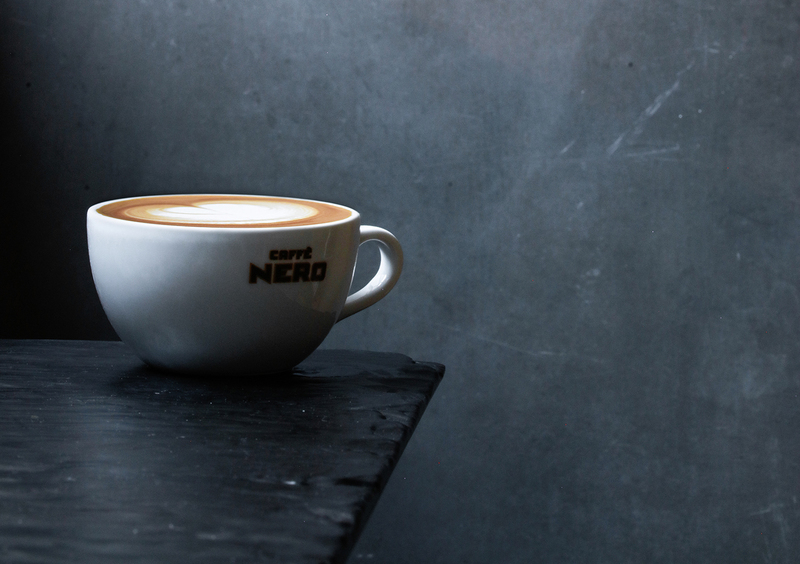 Like many things in life, growing good coffee cannot be rushed. Cooler temperatures mean that the beans grow more slowly, and the fruit cherry surrounding them ripens more gradually. This extra time allows for complex flavours to develop. The slower the coffee grows, the denser the bean, and the better the flavour. Coffee plants grown at higher altitudes are also less susceptible to pests and disease (such as the widespread leaf-rust) meaning fewer defects in the crop. This is another feature which raises the overall quality. It’s not all good news, however: the slower the coffee grows the more labour is required to look after the crop, the later the harvest will be, and often the lower the yield (although this is also dependent on other factors such as rainfall). These regions also present some of the most challenging terrains for farming and transporting coffee from the producer to market. Such factors mean that the current level of world coffee consumption simply cannot be met by coffee grown at the highest altitudes. So, high altitude is a good indication of high-quality coffee, and certainly worth looking out for, but it isn’t a guarantee. Many other climatic factors are involved in growing coffee. And then, of course, it requires skilled and attentive farming, efficient harvesting, the right drying and processing, shipping, blending, roasting, and, finally, brewing. This is why we think coffee is so special: because of all of the people and places which need to come together to create that perfect cup.